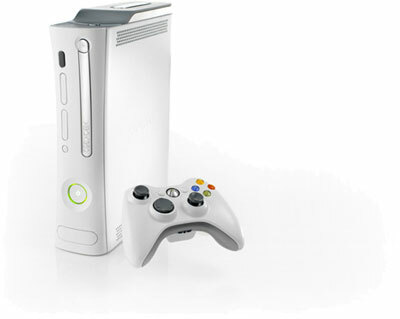 I’ve just joined the Xbox 360 Community. Hopefully this thing arrives SOON. That wasn’t expected by anyone. 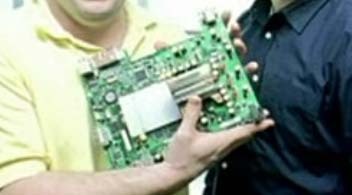 I had my doubts when I heard that there would be 3×3.2 Ghz CPUs inside the little console. And now it’s official: WATERCOOLED! I am definitely not a fan of western-movies but these two CDs are splendid! All the melodies you’ve heard sometimes perfectly remixed. It’s mainly electronic and pop focused. The different artists remixed Ennio Morricones songs better than you would expect. Unfortunately the Volume 2 CD is not as good as the Volume 1 but it’s a buy you won’t regret. 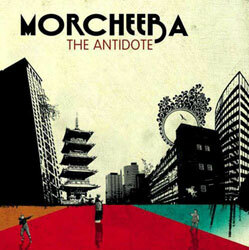 Morcheeba is back. After 2 years of “The Antidote” is the surprising new album of the formerly Trip-Hop focused band.